Within the week, the government is expected to send to the institutions a breakdown of the quantified criteria it intends to apply to the successor scheme of the Katseli law, which is expected to be implemented from early March for non-performing loans. According to the information, the government’s insistence on a high value limit for the protection of the primary residence has created friction with the banks. 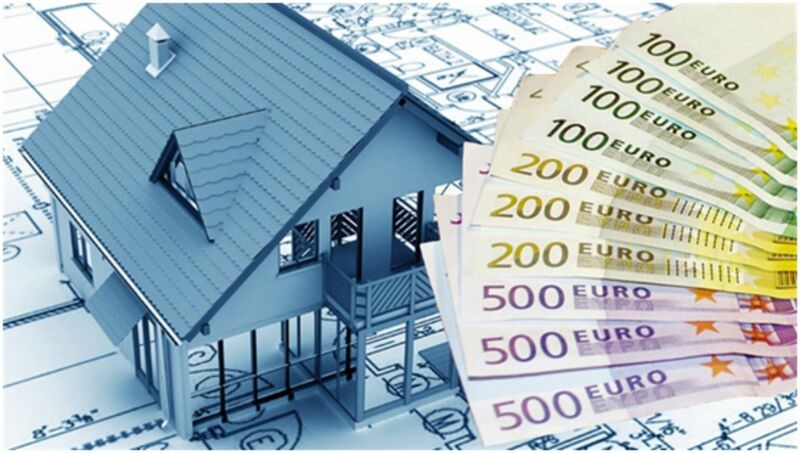 The difference on the limit of the protection is the most difficult issue in the negotiation for the law that will succeed Article 9 of the Katseli Law on the protection of the primary residence. Already, since the first post-memorandum assessment in late 2018, the Commission had made it clear to the government that it would have to find a solution that the banks would agree with and which would extend the protection net only to those who really need it and not to strategically bad payers. The irritation of lenders’ institutions was intensified during the recent visit to Athens for the second post-memorandum evaluation, but also at the EWG, as once again the government presented general proposals. However, a senior government official said that in the coming days Athens will sent concrete proposals. With regard to the drafting of the plan on the part of the government, the new scheme will be based on the value of the loan in relation to the objective value of the primary residence, from which the attempt of a banking arrangement through “haircut” (even capital) will start, while allowing for an extension of up to 25 years, while the rate of adjustment could be even below 3%.